CHICAGO, Feb. 7, 2017 – Heart disease is the number one health risk for American women, yet a recent survey commissioned by The Quaker Oats Company – a subsidiary of PepsiCo, Inc. and a brand that’s been nourishing hearts for 140 years through whole grain oats – revealed that only 11 percent make it their top health priority.1 That’s why during American Heart Month, Quaker is teaming up with award-winning actress, Connie Britton, and WomenHeart to inspire women to take control of their health. Quaker also connected Britton with WomenHeart, a coalition dedicated to helping women with heart disease, to get screened and learn about steps women can take toward a healthier heart. 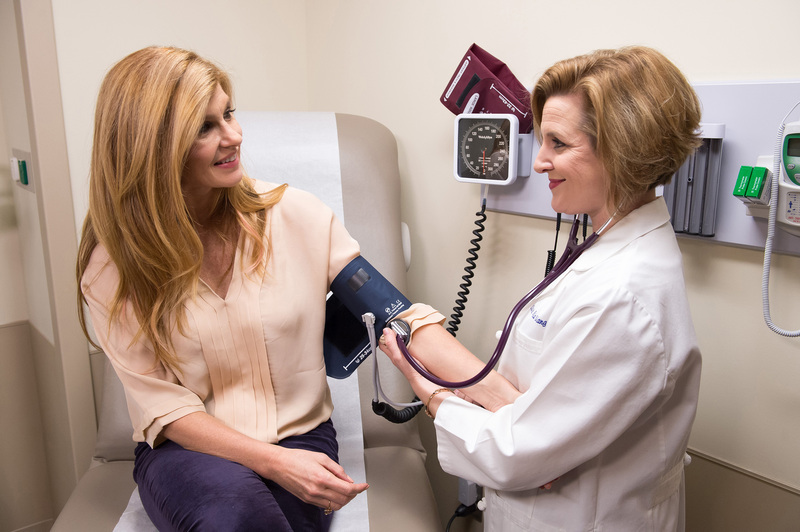 WomenHeart collaborates with doctors, hospitals and heart disease survivors, to champion patient support and education regarding women’s heart disease. Together, they advocate for policies that meet the needs of women living with or at risk of heart disease, and help them thrive through social and emotional support, educational resources and practical lifestyle tips to manage heart disease risk factors. Ask the right questions: Nearly half of the women surveyed couldn’t identify common risk factors for heart disease such as obesity (50%), and even fewer identified stress (34%) and lack of sleep (16%). Eat smart and stay active: Many women are choosing negative coping mechanisms to deal with their stress (a key heart disease risk factor2), including eating foods they know they shouldn’t eat (51%) and being less active (34%). Visit your doctor and know your numbers: Nearly 40 percent of women (ages 18-39) surveyed said they don’t go to the doctor regularly, and only 29 percent talked to their doctor about heart health in the past 12 months. Not only does Quaker celebrate its 140th anniversary in 2017, but it also marks 20 years since the brand helped establish an FDA food claim to help people understand the heart-healthy benefits of oats. The FDA claim was grounded in considerable research showing that three grams of soluble fiber from oats daily, when part of a diet low in saturated fat and cholesterol, can reduce blood cholesterol, which may help reduce the risk for heart disease. One serving of Quaker Old Fashioned Oats provides two grams of soluble fiber. And today, many other products in the Quaker portfolio qualify for the heart-health claim. Throughout the month of February, people can help fuel the conversation by using #HeartTalks on social media to drive awareness of the importance of heart health, and learn more at QuakerOats.com/HeartTalks. The Quaker Oats Heart-Health Survey interviewed 509 women aged 18 and older, including 264 respondents who were interviewed on their cellphones, via a random and representative national telephone sample. The survey was fielded from December 17 to December 21, 2016. The margin of error is +/-4.3% and higher for subgroups. The Quaker Oats Company, headquartered in Chicago, is a unit of PepsiCo, Inc., one of the world's largest consumer packaged goods companies. For 140 years, Quaker's brands have served as symbols of quality, great taste and nutrition. Quaker® Oats, Quaker® Rice Cakes and Quaker Chewy® Granola Bars are consumer favorites. For more information, please visit www.QuakerOats.com, www.Facebook.com/Quaker or follow us on Twitter @Quaker. 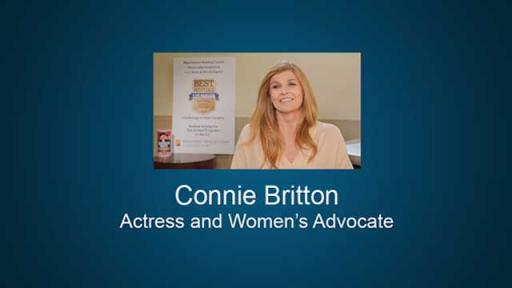 As the leading voice for the 43 million American women living with or at risk of heart disease, WomenHeart: The National Coalition for Women with Heart Disease is the nation’s only patient-centered organization solely dedicated to advancing women’s heart health through patient support, community education and advocacy. 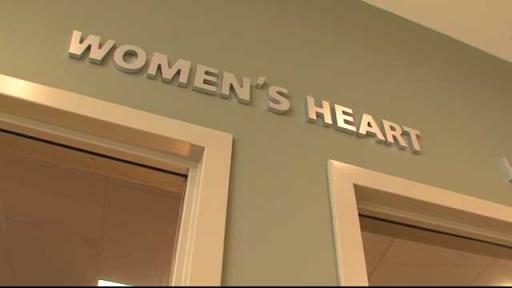 WomenHeart is both a coalition and a community of thousands of members nationwide, including women heart patients and their families, healthcare professionals, and health advocates, all committed to helping women live longer, healthier lives. To join or donate, visit www.womenheart.org.